You are here: Home / Beverages / Wednesdays with…Diabetic Foodie! Happy Wednesday everyone! Today I’m happy to introduce you to Shelby of Diabetic Foodie, a blog not only oriented to those with Diabetes to find amazing recipes to create, but for everyone else to discover that good food doesn’t have to be filled with sugars or artificial and processed products. 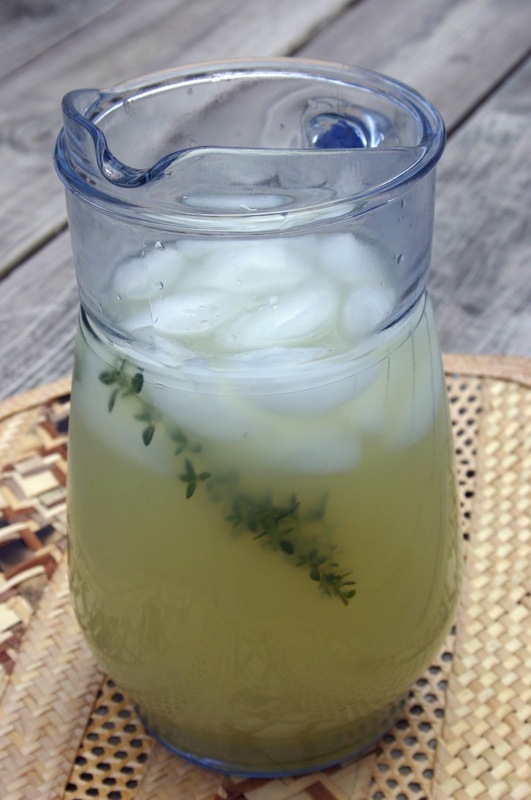 Today she shares with us an herbaceous and stevia-sweetened lemonade that would be perfect for a summer picnic or dinner; the addition of fresh lemon thyme sounds delicious! Be sure to follow Diabetic Foodie on Twitter, Facebook, and Pinterest! This would be a refreshing drink to serve at a July 4th picnic. If you don’t have diabetes yourself, some of your guests may appreciate it! Have you tried stevia? What did you think? Nutritional Analysis: One serving of this lemonade has more than 70% of your recommended daily value of Vitamin C.
« Anderson Seafood Extravaganza & Giveaway! This look so refreshing! I use stevia (Nu Naturals which tastes pretty good) from time to time, so this is a nice alternative to traditional sugar sweetened lemonade. Love the addition of the lemon thyme too! Love it! This looks wonderful. I’ve grown stevia and chewed the leaves while standing in the garden but I’ve never used stevia. I will buy some and try this lemonade! Looks so refreshing Miss Nelly. Great guest post! This looks perfectly refreshing. 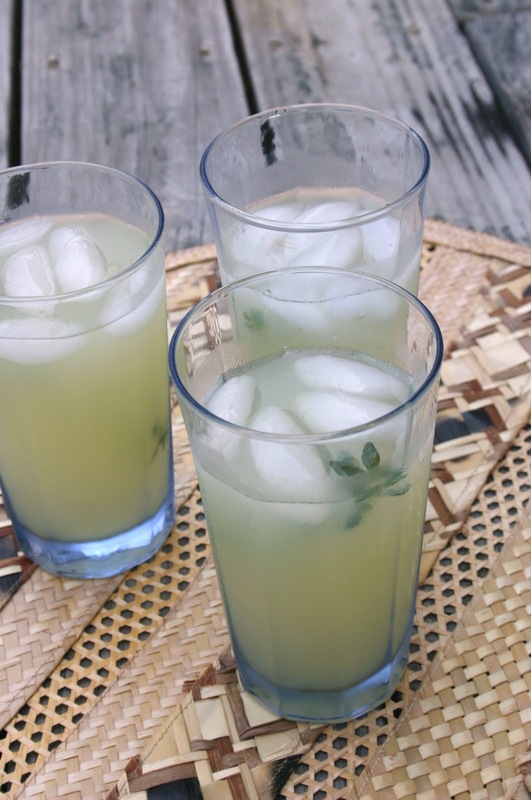 I’ve been wanting to try some herbs in my lemonade. This sounds so good! I need to try making this!